Product prices and availability are accurate as of 2019-04-14 22:11:55 EDT and are subject to change. Any price and availability information displayed on http://www.amazon.com/ at the time of purchase will apply to the purchase of this product. Genuine Polaroid Professional remanufactured replacement cartridge for Lexmark 100XL (14N0820), (14N1068), (14N0918), (14N1092) high yield black inkjet cartridge. 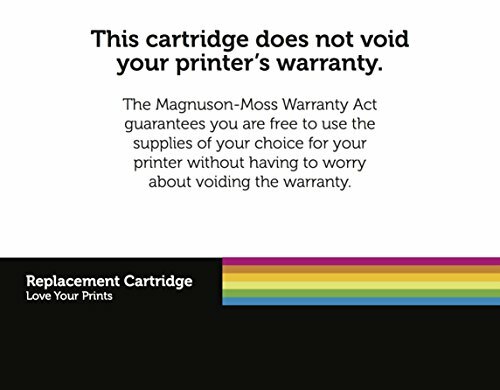 Compatible with these printers: Lexmark Genesis S815, S816, Impact S301, S305, Interpret S405, Interact S605, Intuition S505, Pinnacle PRO901, Platinum PRO905, Prestige PRO805, Prevail PRO705, Prospect PRO205. 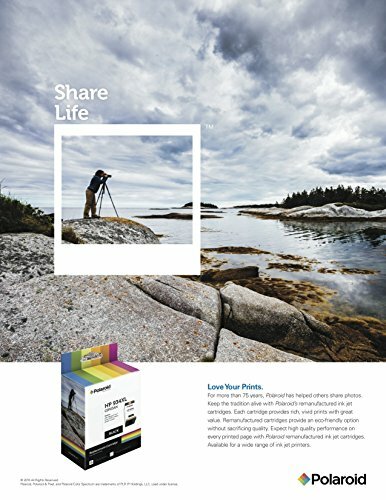 An iconic national brand, Polaroid Professional replacement cartridges are guaranteed to meet or exceed the manufacturer's print quality and page yield. 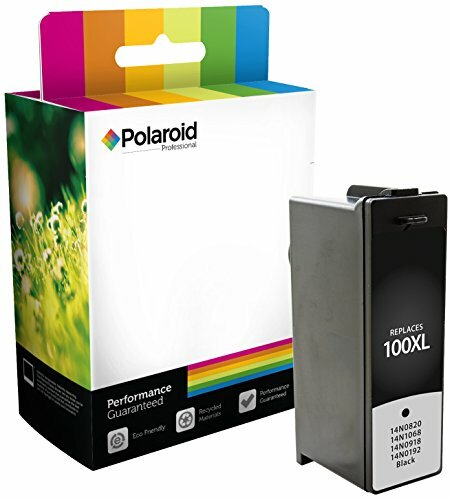 Choose Polaroid Ink and Toner for photo quality prints, unparalleled product quality and reliability. 100% Performance guaranteed.